Welcome to Verandas at North Shore. We have an optimized screen reader version of this site available. 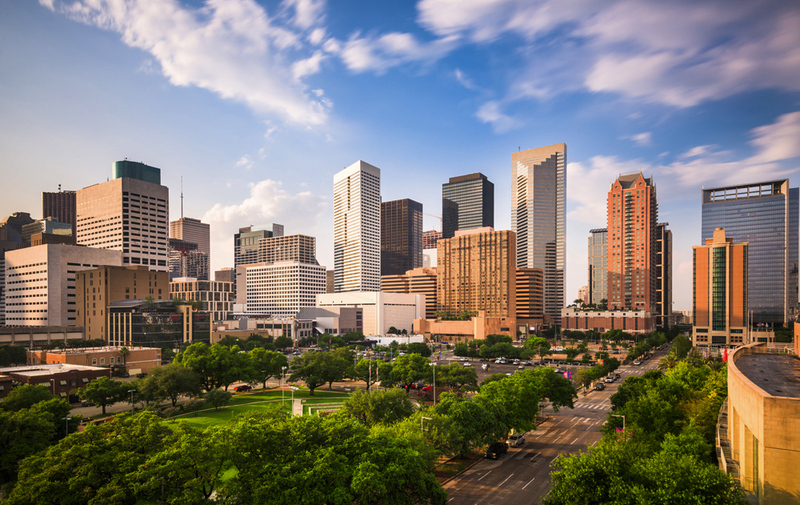 Look no further for great apartment living in Houston, Texas. Verandas at North Shore has everything you are looking for. Our apartment community is in the heart of Harris County across the road from beautiful Maxey Park. 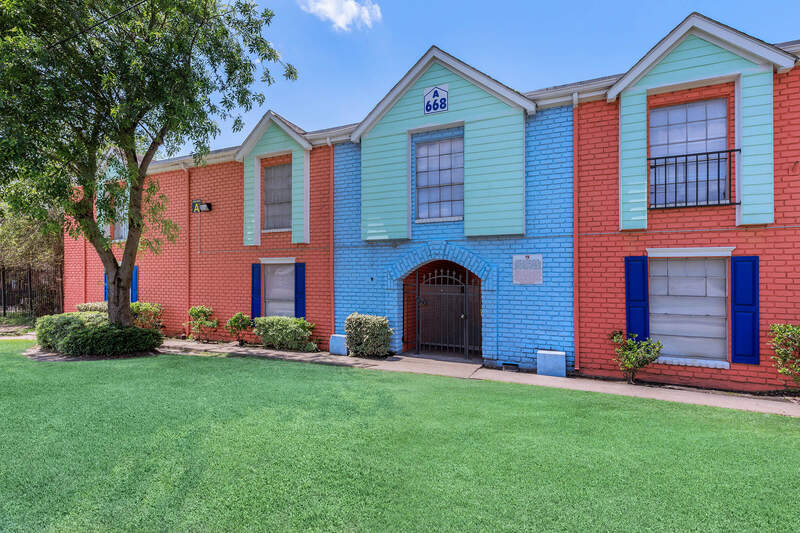 We are just minutes away from East Freeway and Interstate 610, which is your gateway to shopping, dining, and all the fun our great city has to offer. Finding the right apartment home to fit all your needs has never been easier. Verandas at North Shore offers five charming floor plans with one and two bedrooms to choose from. 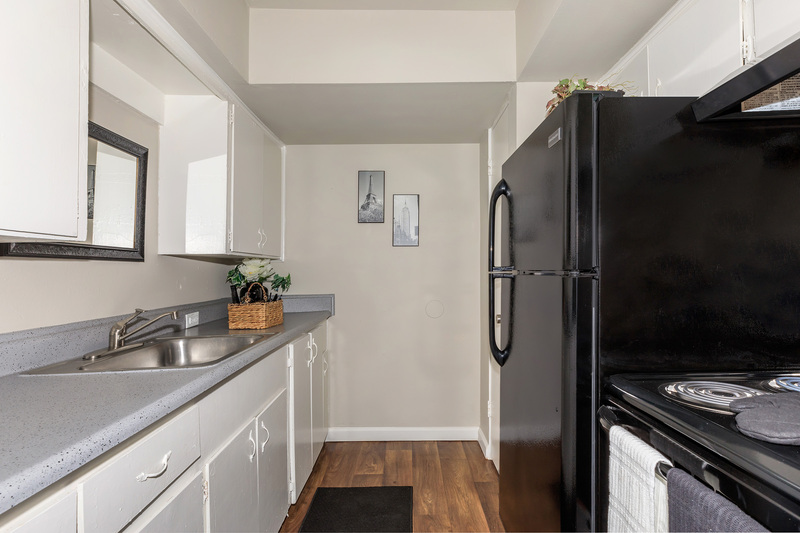 All apartments include 9-foot ceilings, walk-in closets, mini blinds, and central air and heating to keep you comfortable. Enjoy cooking a gourmet meal in your all-electric kitchen with refrigerator. Select homes include carpeted floors and ceiling fans. Verandas at North Shore gives you great community amenities too. Relax knowing our superb customer service and on-call and on-site maintenance teams will take good care of all your needs. Chores will be a breeze utilizing our laundry facility. You will enjoy walks through our beautiful courtyards. Bring your furry friends along as we know they are family too. Give us a call and see why Verandas at North Shore is the only place to call home. Professionally Managed by Better World Properties, LLC.